Those planning to sell soon are in luck! 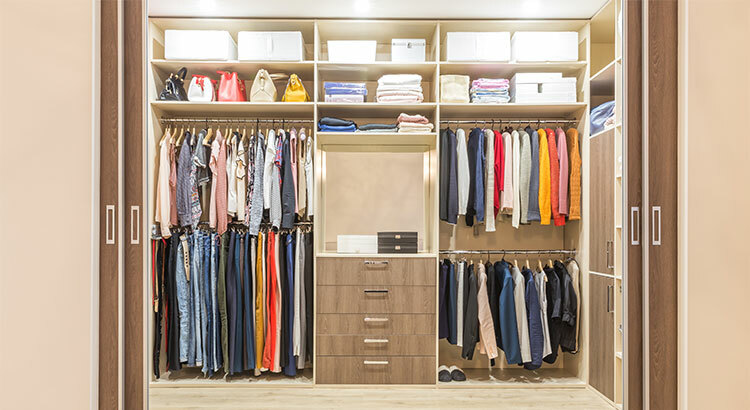 Marie Kondo, the inventor of the KonMari Method of Tidying Up, has gained popularity with her new Netflixseries. She gives some great tips for sorting through years of accumulated possessions that we all collect in our homes.